We already knew a Lego Batman movie was coming, we just didn't know when. 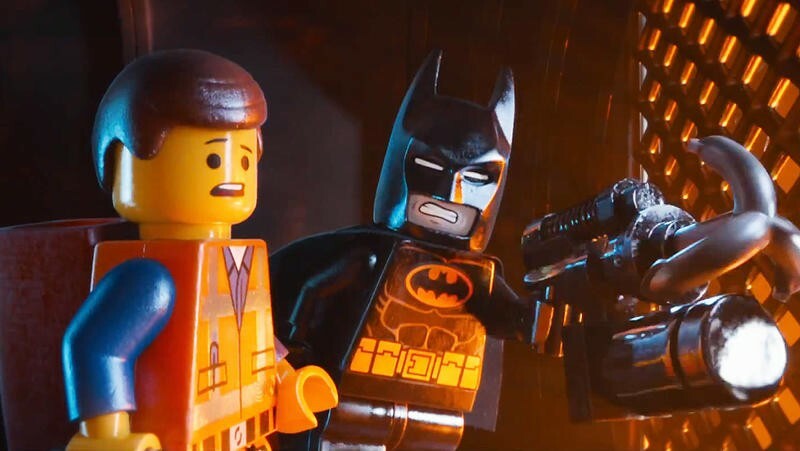 Will Arnett's take on the Caped Crusader stole the show in the original Lego Movie, prompting executives to green light his own standalone film. Now, Warner Bros. has revealed its full plans for the Lego franchise, including release dates for Lego Batman, Ninjago, and The Lego Movie Sequel. Unfortunately, we're still a couple years away until these films begin hitting theaters. The Lego Batman Movie, which still doesn't have an official title, has been scheduled to hit theaters on Feb. 10, 2017. That puts it in a typically down month for movies—looking at a larger release schedule, that's the only major blockbuster during that month in that year. Next up is Ninjago, which is set for Sept. 22, 2017, while The Lego Movie Sequel has been dated for May 18, 2018. That's a pretty significant month for film, as it's the same month when Marvel Studios plans on releasing Avengers: Infinity War – Part 1. The Lego Movie was a smashing success, but enough to take on the Avengers juggernaut? Maybe. Unfortunately, as you can see with the dates above, we're not expecting anything to hit anytime soon. There are plenty of other movies set between now and 2017, of course, but fans of the original Lego Movie have a long time to wait.